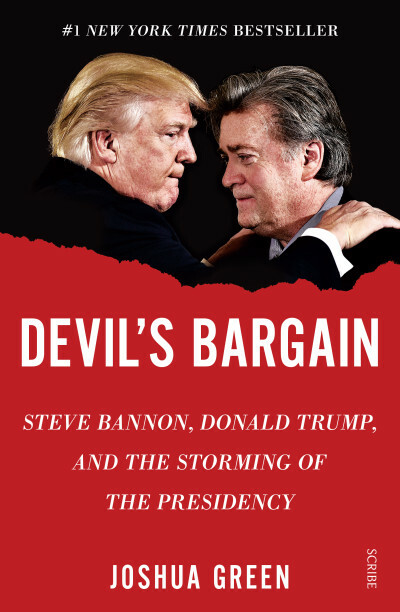 Scribe is extremely pleased to announce that we have acquired ANZ and UK rights to Joshua Green’s #1 New York Times bestseller Devil’s Bargain: Steve Bannon, Donald Trump, and the storming of the presidency, and will be publishing it in Australia early next month. From the reporter who was there at the very beginning comes the revealing inside story of the partnership between Steve Bannon and Donald Trump. Based on dozens of interviews conducted over six years, Green spins the master narrative of the 2016 campaign from its origins in the far fringes of right-wing politics and reality television to its culmination inside Trump’s penthouse on election night. 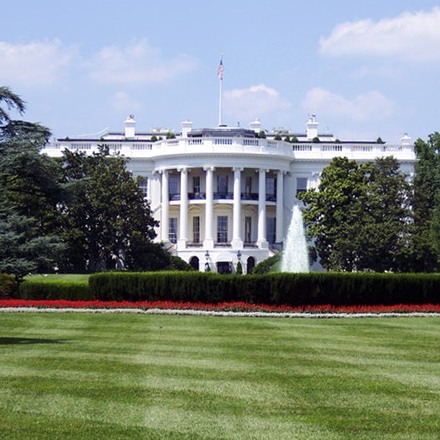 Joshua Green was recently on ABC’s Late Night Live discussing the book and the bizarre world view underpinning the White House. We can’t wait to share this true blockbuster with you. Stay tuned for more details.